I saw this pin and it really spoke to me. 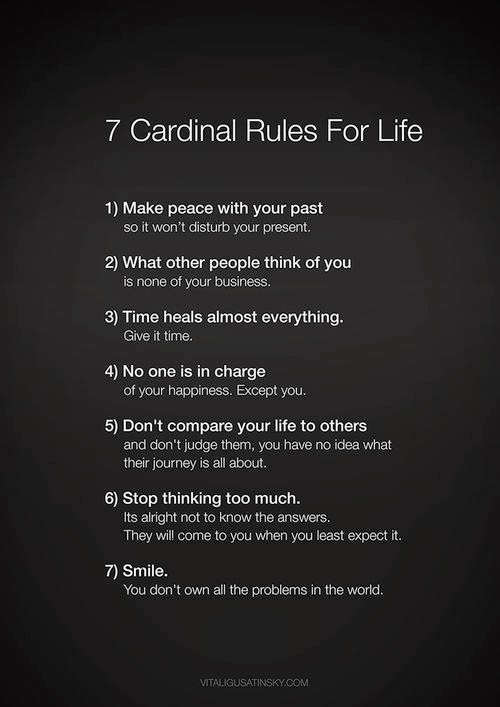 These are my new rules for the new year. New Year means new beginnings and I'm really excited for it. What is your New Year Motto?? especially #4 for me!!! nobody can make you happy but yourself!!! I could live by these. Ummmm did you meet Norman Reedus? Do you know he use to be a Prada model. I am sure you have seen the Boondock Saints. I think I have this pinned... love it!